For sale under construction building 125sq.m in a plot of 1071sq.m with 20 olive trees. 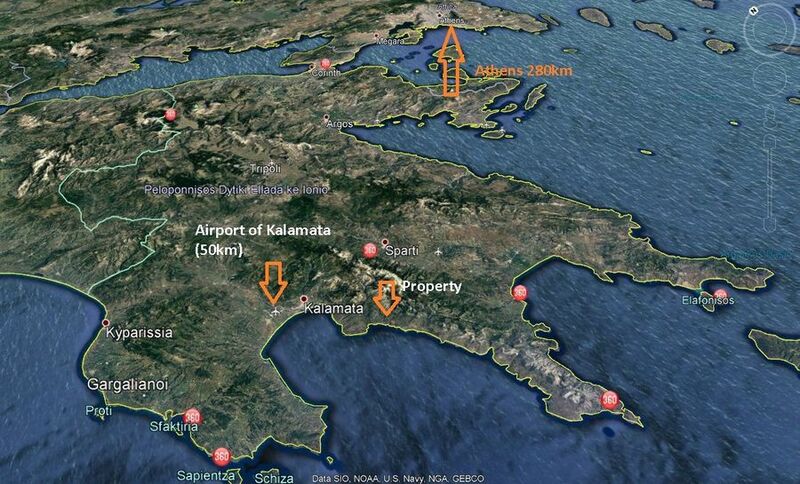 The location of the plot – property is in the road from Riglia to Elaiochori. It is a very quiet area and fully harmonized buildings with the environment and style of the area. 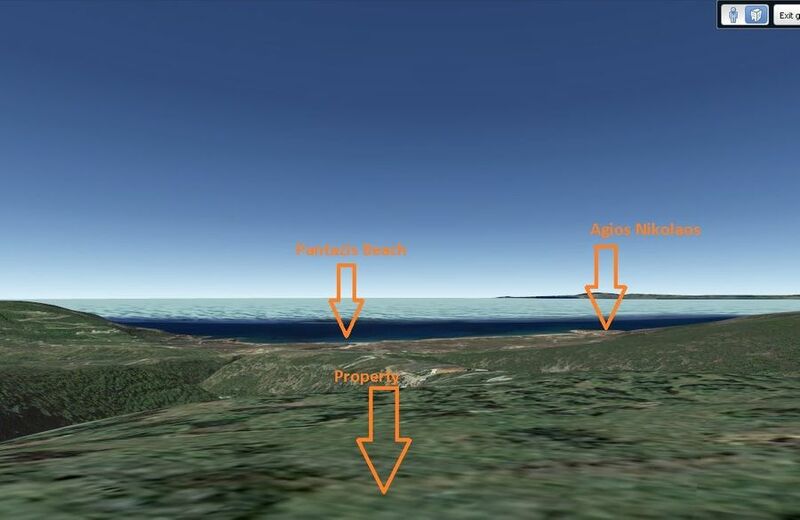 The view that offers this property is unique and unobstructed. The payment is made 30% at the beginning of the purchase of the land and the remaining money gradually by agreement. There is possibility for changes in the plans – construction of the house. 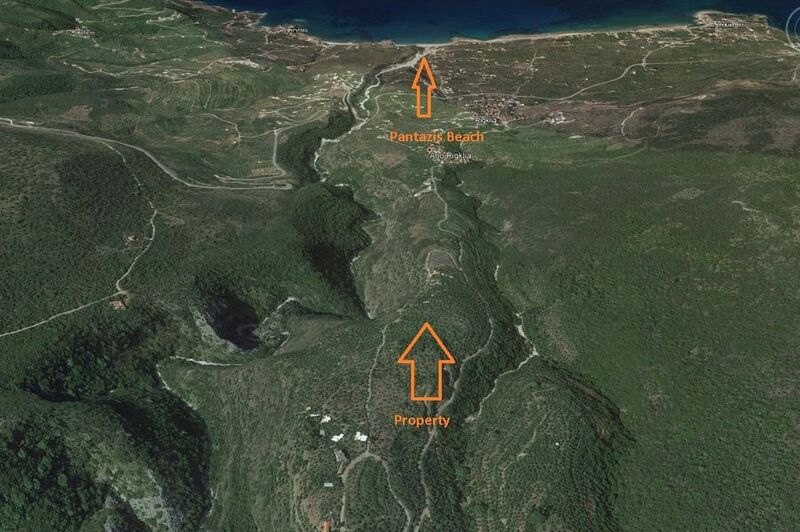 The property is located just 2.5 km from the well-known Pantazi beach. The three settlements of Riglia – Ano Riglio and Elaiochori are built between two For sale under construction building 125sq.m in a plot of 1071sq.m with 20 olive trees. The three settlements of Riglia – Ano Riglio and Elaiochori are built between two torrents that start from the mountains above the village of Milea and end up at Pantazi beach. Remarkable post-Byzantine churches are found in settlements such as the Church of the Virgin Mary in Ano Riglia and the Transfiguration of the Savior (1854) and Saint Peter and Paul in Kato Riglia. In Kato Riglia there is also a remarkable stone-made barrage-shaped well, a sample of the daily life of the inhabitants in earlier times. Near the village there is the church of Agia Paraskevi, built on a steep slope.